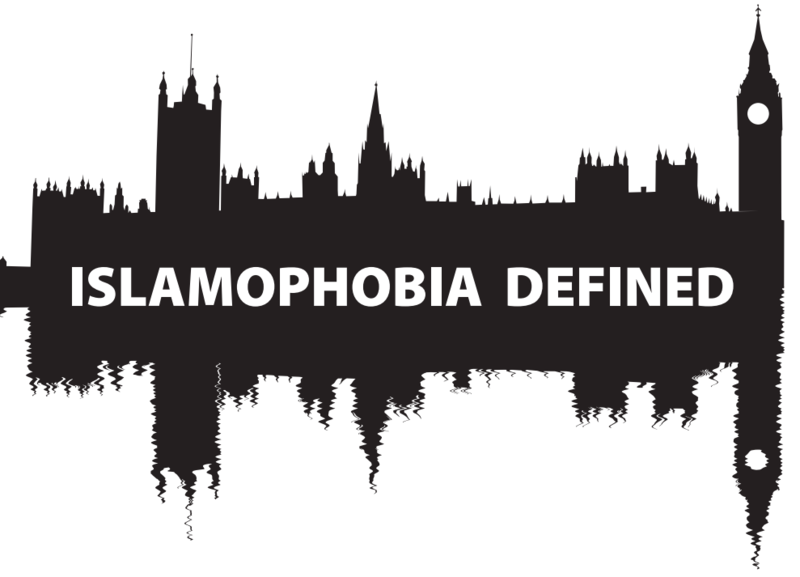 The proposed definition brings us closer to setting a consistent and coherent way to tackling Islamophobia, and helps differentiate and identify Islamophobic hate crime. While a step in the right direction, the working definition should only lay the groundwork for further discussion. Comparing Islamophobia to racism, while providing an easy margin of understanding, does not tackle the issue in its entirety. Alluding to only racial and cultural aspects of Islam, rather than the religious and symbolic elements, is problematic and must be developed through an ongoing broad and extensive discussion. MAB has been involved in the process from its onset, which has seen months of research and data collection. The working definition has found widespread approval among academics, lawyers and British Muslim communities, and we hope it will go some way towards ending Islamophobia, bigotry and division.